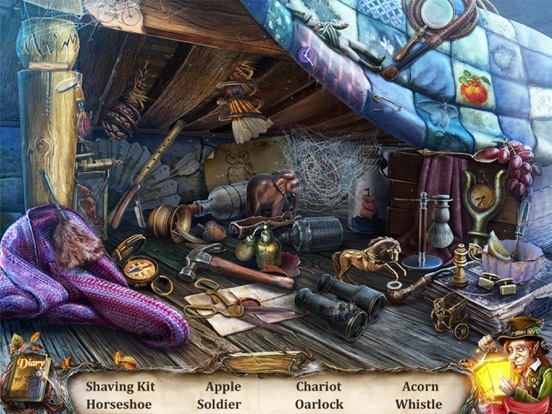 Find hidden objects in the Mirror World to save your daughter in a mystery adventure game. 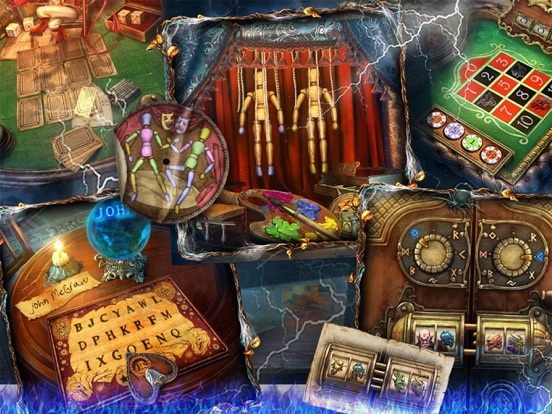 Unveil a family mystery as you solve puzzles and oppose hiding demons. 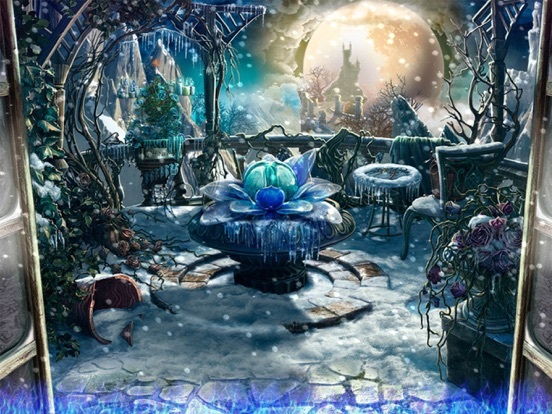 Contract with the Devil is a chilling hidden object adventure game which takes on a mystic quest to the Mirror World, which is anything but a Wonderland. 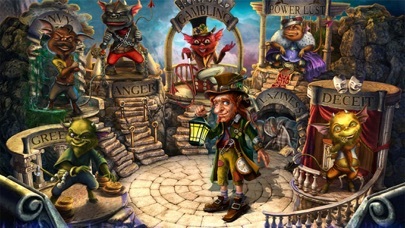 Follow a hooded shadow to a nightmare realm, catch the daemons of seven deadly sins and save your foster child. - Cancel the contract with the Devil! 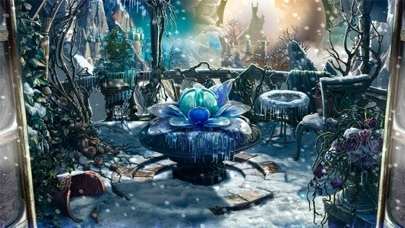 If you like hidden object games, then you know what mysterious adventures may an urgent letter promise. Invited to an old haunted mansion, you come up to an ancient mirror. Suddenly a portal to another world appears, and a ghostly figure kidnaps your daughter Lisa and your enigmatic host. Now it's up to you to unveil the mystery hidden in Lisa's past. 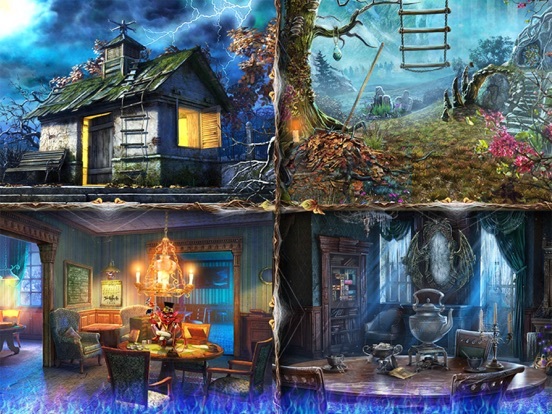 Unlike most of finding games, in this HOG hidden scenes are actually matching puzzles, in which you search for hidden objects as associations. 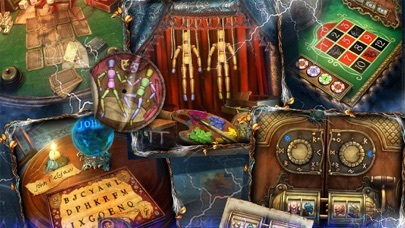 A variety of brain-teasers particularly offers players to solve jigsaw and sliding puzzles, complete patchwork mosaics, find the difference and escape the maze. 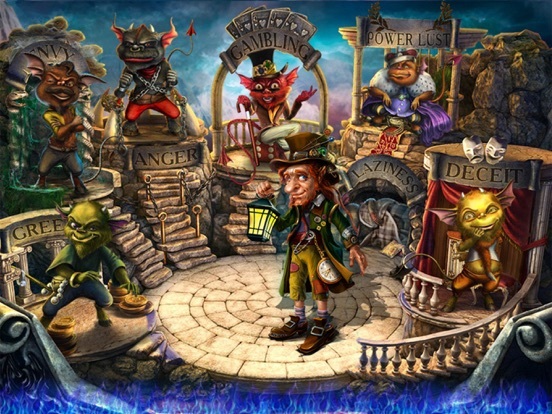 A brownie will help you in this quest, but other mystical creatures won't be that friendly. 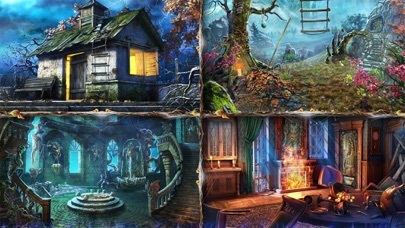 So, are you brave enough to pass through the looking glass, explore cryptic caverns, cross the abyss and return home safe and sound? 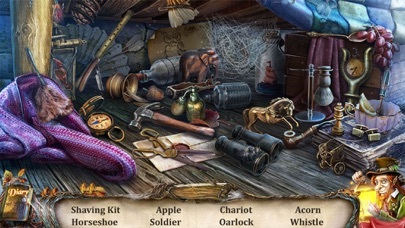 Find it out in this mystic point-and-click adventure! Thank you for your feedback! They help us improve the game performance and fix some issues that arise!